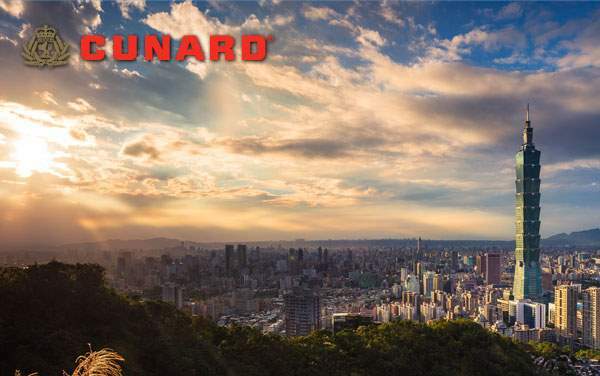 When you cruise to Asia with Cunard, there’s no limit to the wonders you might uncover while exploring this vast continent. Sail through countries like Taiwan, Japan, China, Thailand and Malaysia while discovering the unique histories and cultures in each. 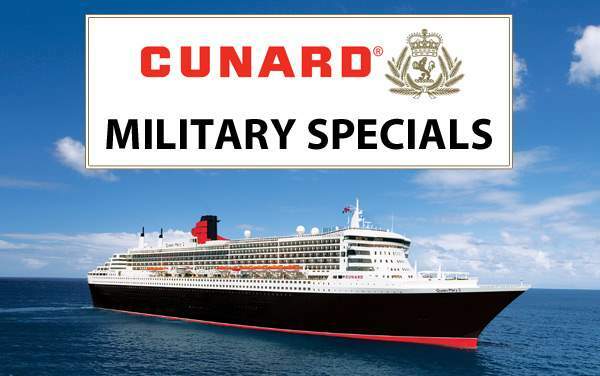 You can never spend too much time exploring the wonders of Asia, but you can spend too much money if you don’t take advantage of The Cruise Web’s expert consultants. 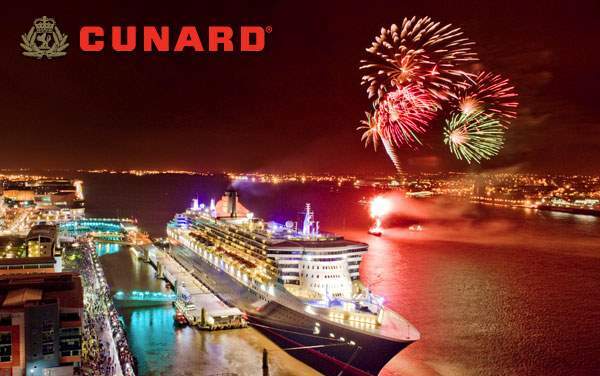 We’ll help you find the best Cunard Asia cruise deals while ensuring a stress-free planning process. 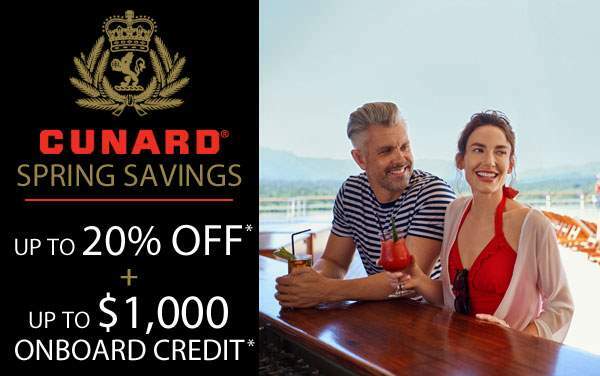 Continue below to see our best specials for 2019 and 2020 Cunard Asia cruises, and then give us a call at 1-800-377-9383 to make sure you’re getting the absolute best deal. 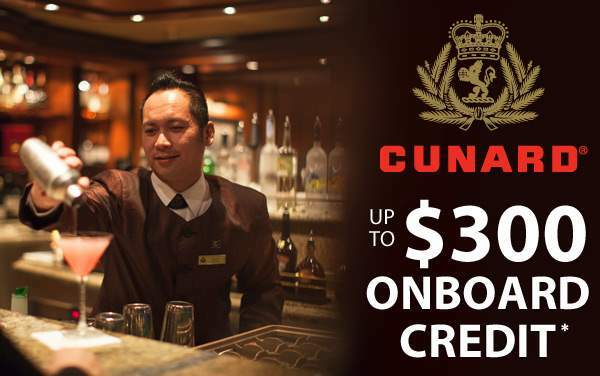 Our experienced cruise guides will work to identify the best Asia itinerary for your specific travel needs, and then they’ll help you maximize your savings while also getting you the most out of your unique Cunard cruise experience in Asia.